You are here: Home / Music / House / Discopolis – "Falling (Committed To Sparkle Motion)" Axwell Radio Edit aka EPIC! 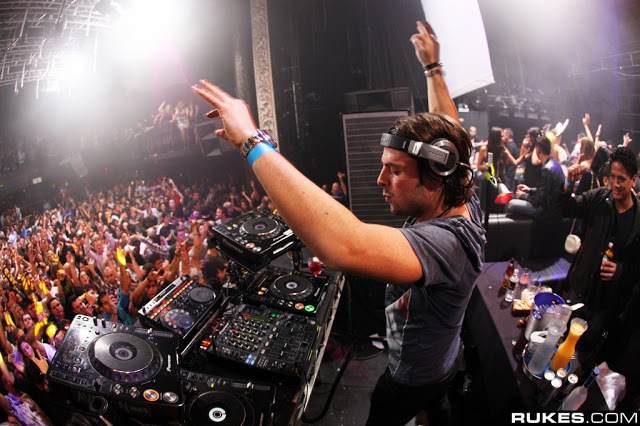 Discopolis – "Falling (Committed To Sparkle Motion)" Axwell Radio Edit aka EPIC! An interesting but beautiful track has been stuck in my head today. That track is Axwell’s remix of Discopolis “Falling (Committed to Sparkle Motion).” this track is by far one of the most beautiful house songs I’ve ever heard. The vocals are mixed perfectly with beautiful synth and beats. The Sweed really hit it out of the park with this one. This is a song that is gonna be on repeat on my computer for days to come. The song can be viewed below and you can pre-order the EP for this song Here. Seriously. Pre-order. Do it. This guy deserves your support.